FIMI is the leading private equity firm in Israel with a track record of success spanning over 20 years. 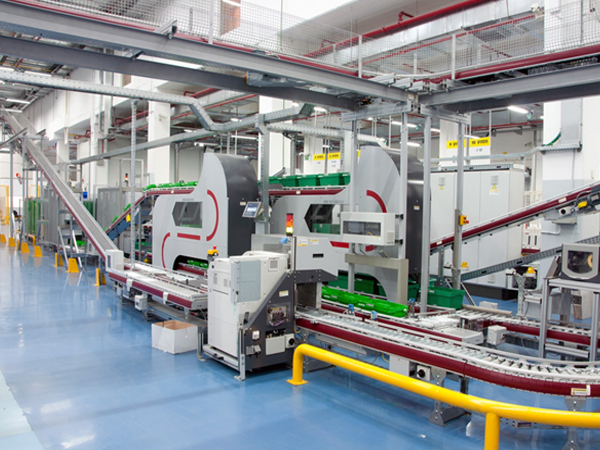 FIMI has raised six private equity funds with more than $3 billion in aggregate capital commitments. 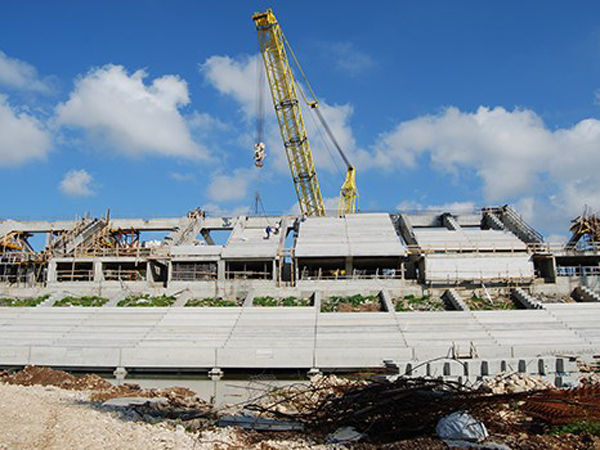 Since its inception, FIMI’s performance has been exceptional by both local and global standards. 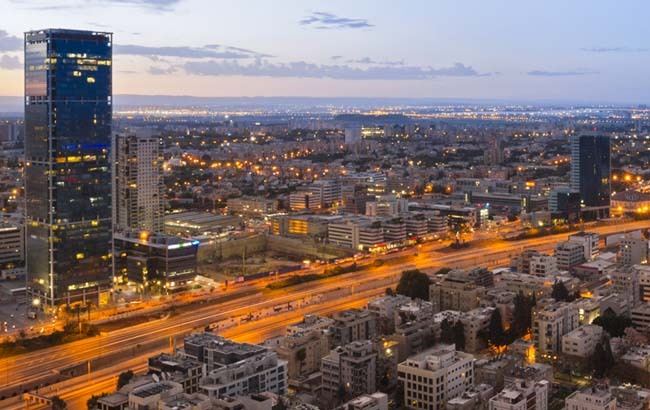 FIMI uses its knowledge, experience, and resources to source unique investment opportunities, create value for its portfolio companies, and generate maximum returns for FIMI's investors. 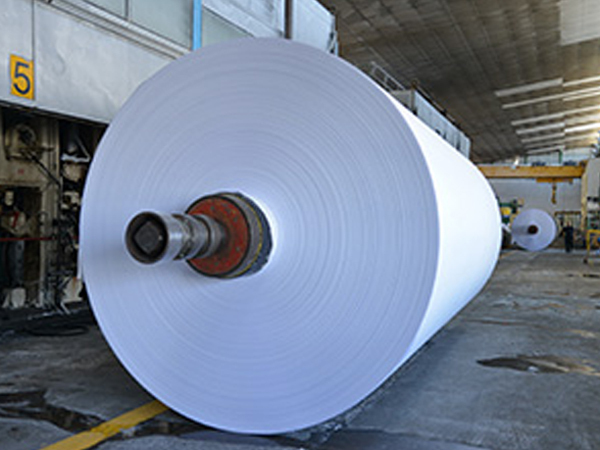 FIMI leverages a solid, proven, and clear investment strategy, unrivaled access to quality deal-flow, and exceptional in-house expertise to achieve superior results. 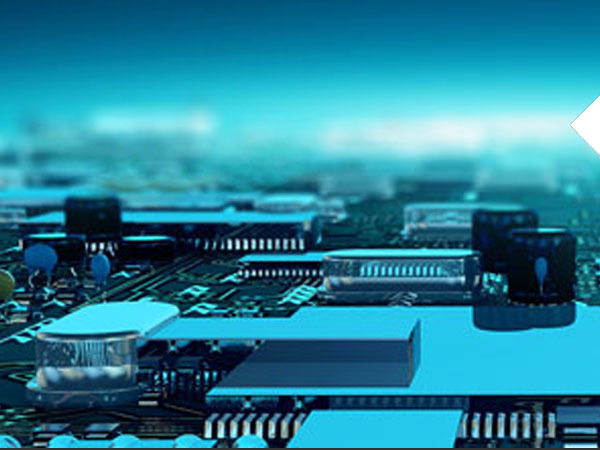 FIMI invests in companies with significant growth potential and tangible growth engines, in which FIMI believes it can create value. 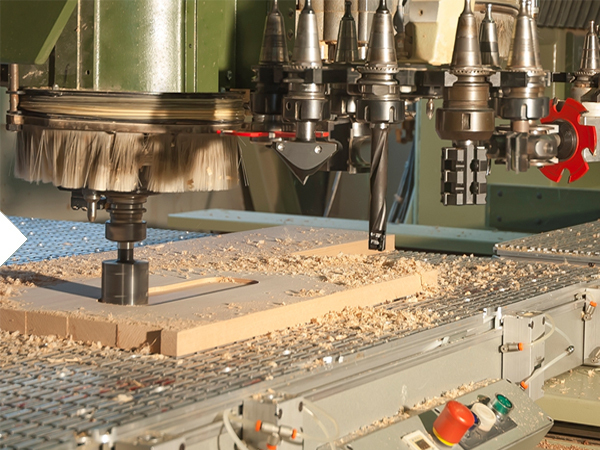 FIMI’s investments are spread over a variety of sectors including automotive, electronic components, metal products, software, electronics and aviation, plastic, building materials, energy and logistics. 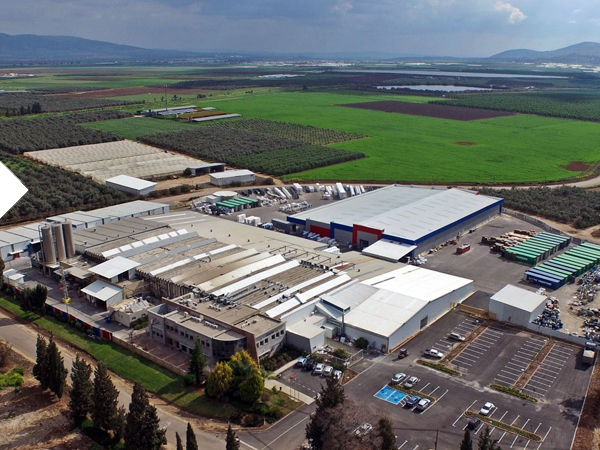 FIMI diversifies its portfolio geographically by investing in companies that have a significant global footprint. PCB Technologies Ltd. provides an array of contract electronic manufacturing (CEM) services aimed at high end OEMs. 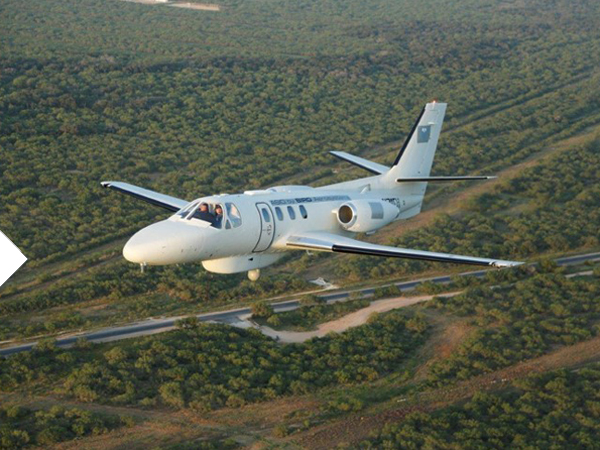 Bird Aerosystems is a leading global provider of airborne ISR turn-key solutions as well as airborne missile protection systems against various threats. 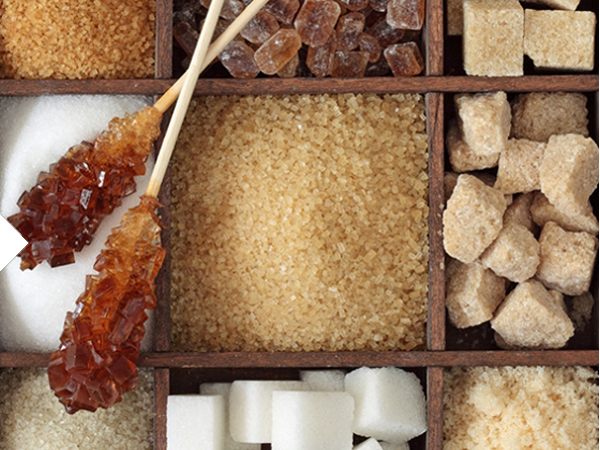 Galam is the leading Israeli manufacturer of sweetening solutions, starches and nutritional ingredients. 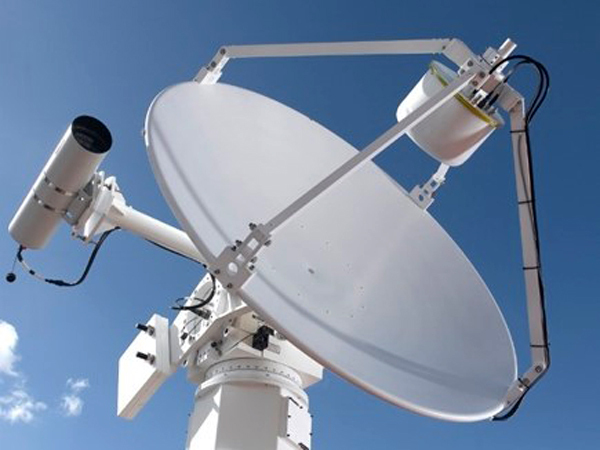 ISI is a global provider of very high resolution (VHR) satellite imagery. 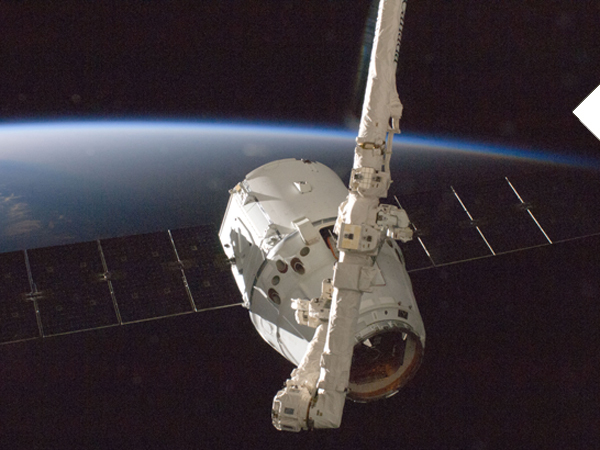 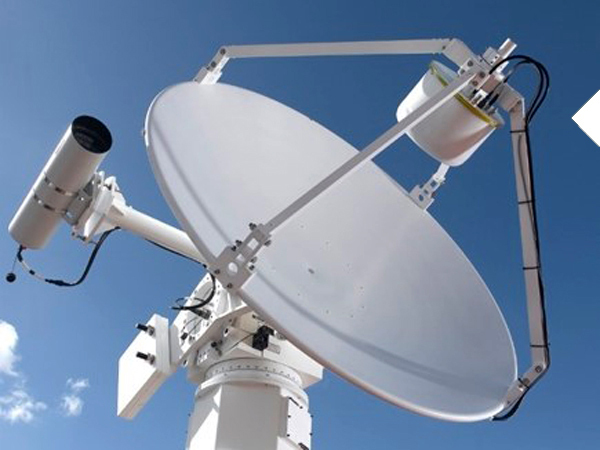 Orbit Technologies is a global provider of technology based mission critical integrated communication solutions. 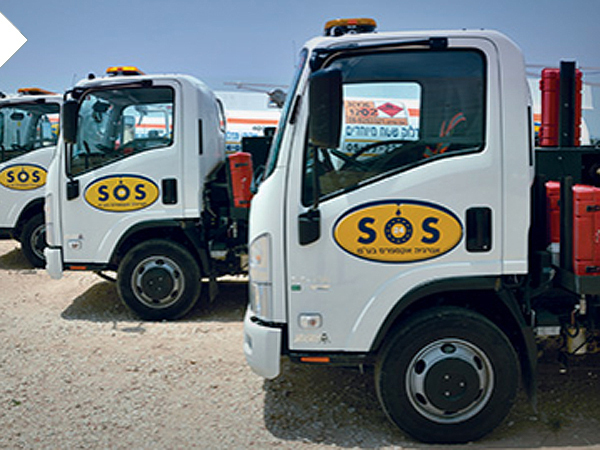 S.O.S is Israel's sole provider of no-site diesel refueling services in any terrain conditions, nationwide. 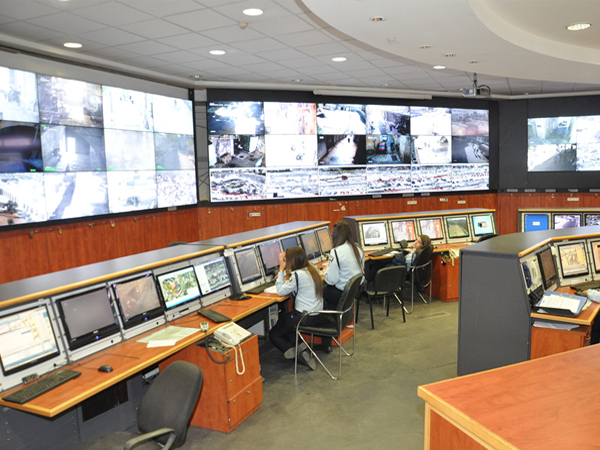 G1 (formerly G4S) is Israel's leading provider for a variety of advanced safety and security solutions. 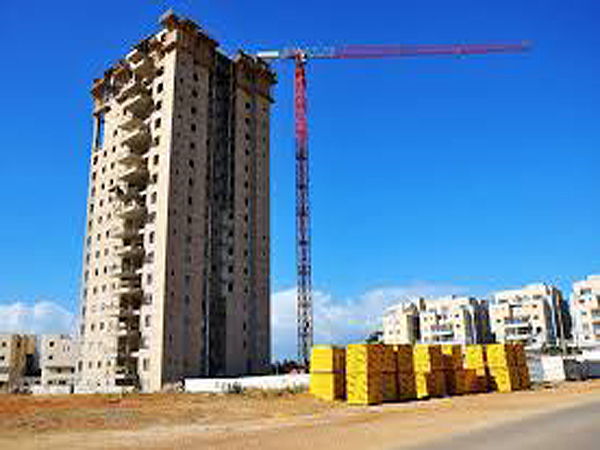 Inrom is a holding company with the following subsidiaries: Inrom Construction, Urdan, Orlite, Alony. 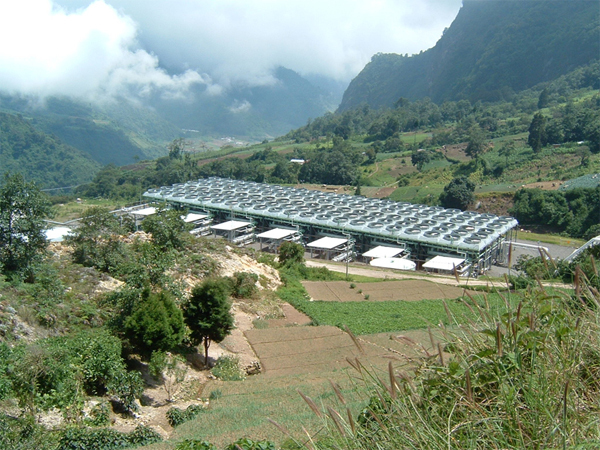 Ormat Technologies is a leading geothermal and renewable energy company. 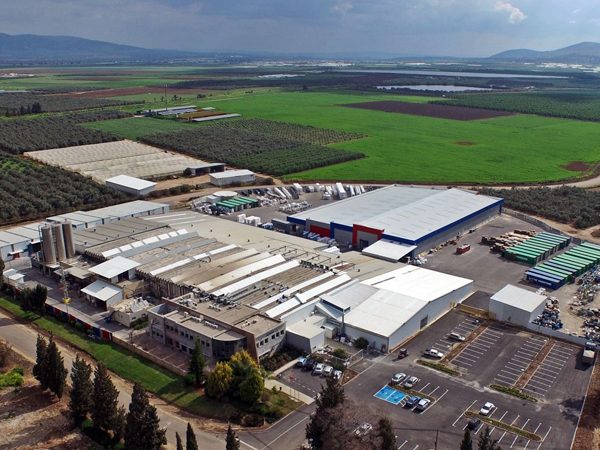 Polyram is Israel's leading manufacturer of engineering thermoplastic compounds. 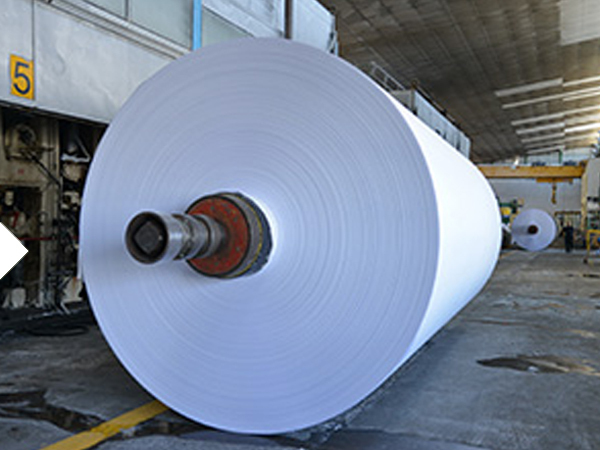 Hadera Paper is the only paper manufacturer in Israel and the largest collector and recycler of paper waste. 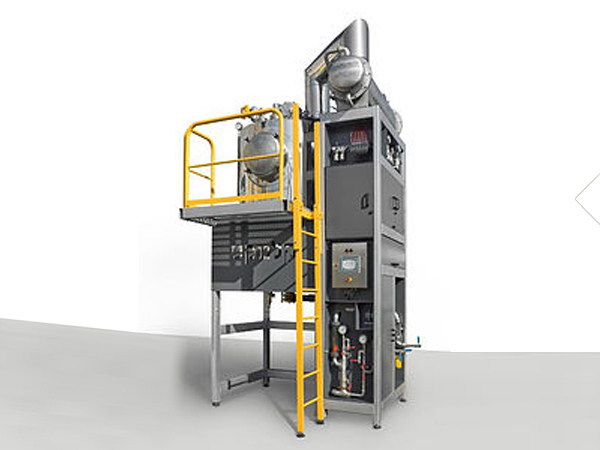 Delek-San is a leading Israeli based provider of a wide range of waste management solutions. 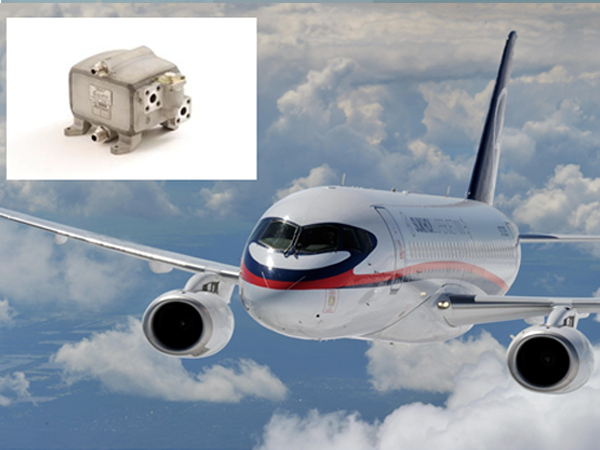 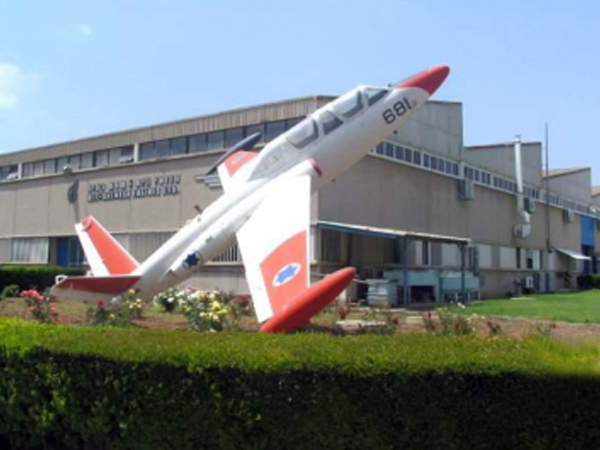 Bet Shemesh Engines is engaged in manufacturing parts for jet engines and overhauls and maintenance services for jet engines. 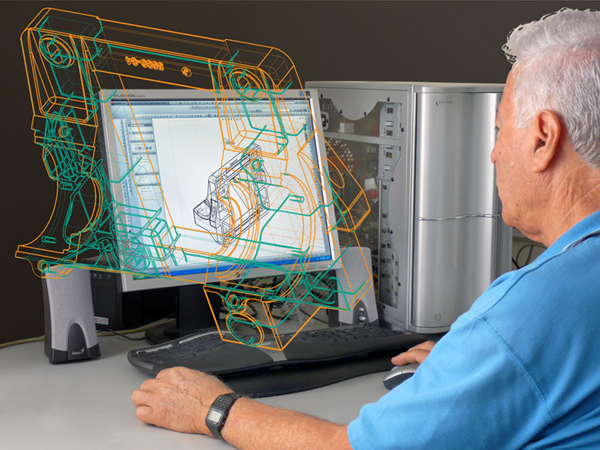 Unitronics is engaged in the design, development, manufacture, sale, implementation and support of industrial automation solutions. 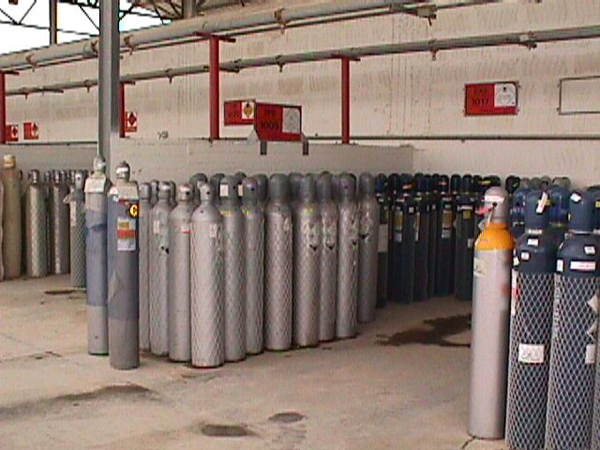 Oxygen and Argon Works is is the leading of two suppliers of industrial gases in Israel. 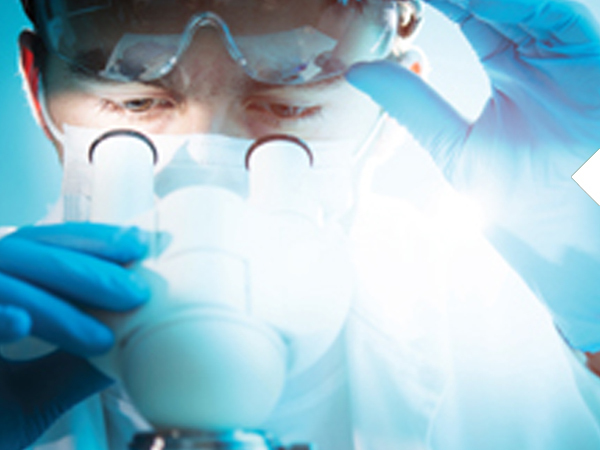 Rekah is engaged in the manufacture, marketing, sale and distribution of pharmaceuticals, cosmetics, vitamins and nutritional supplements. 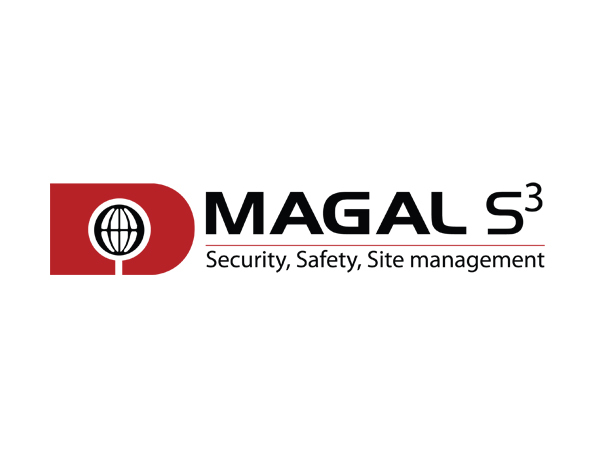 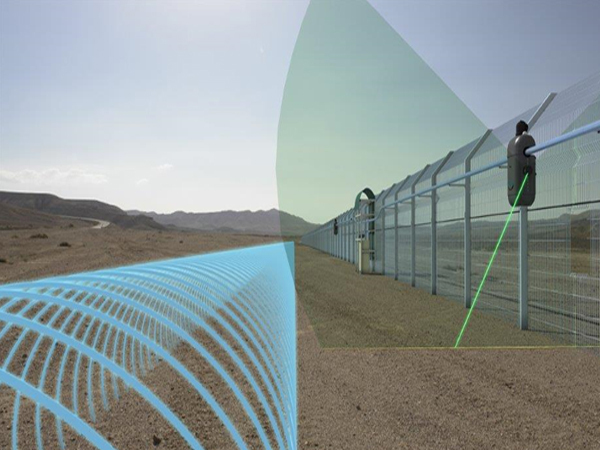 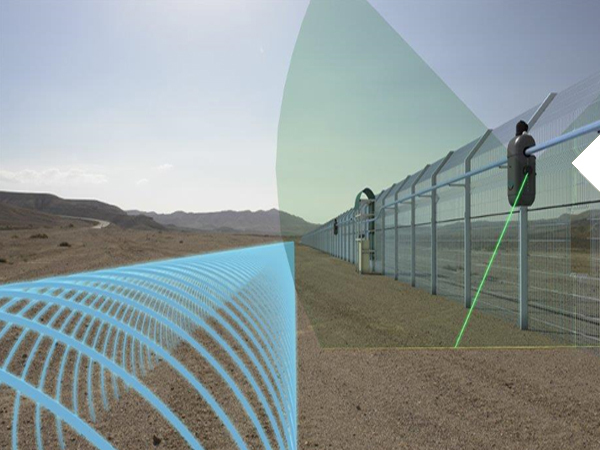 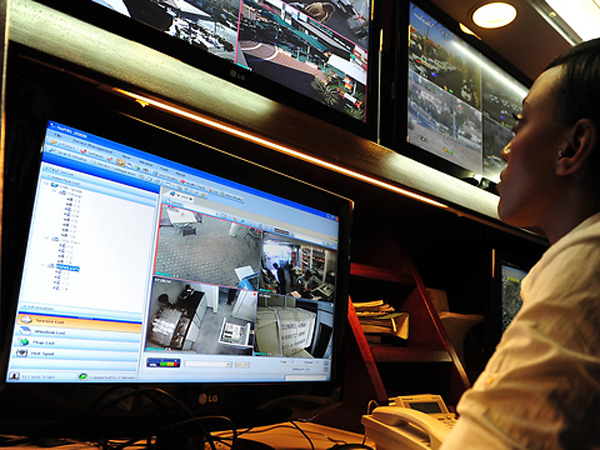 Magal is an international provider of Homeland Security solutions, including integrated solutions and products for physical and cyber security, safety and site management for critical facilities. 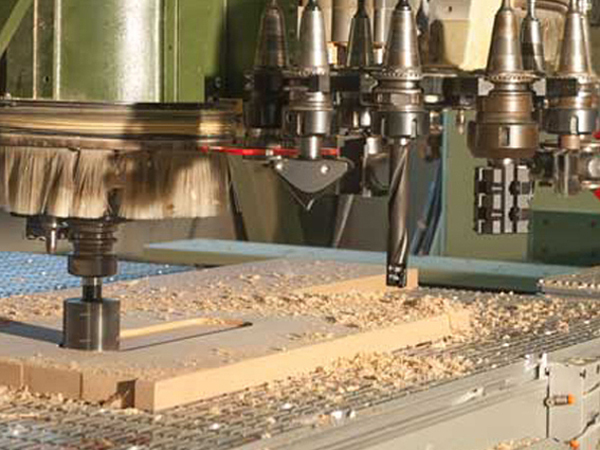 Dimar is a worldwide manufacturer of high quality machine cutting tools for the industrial and professional woodworking industry. 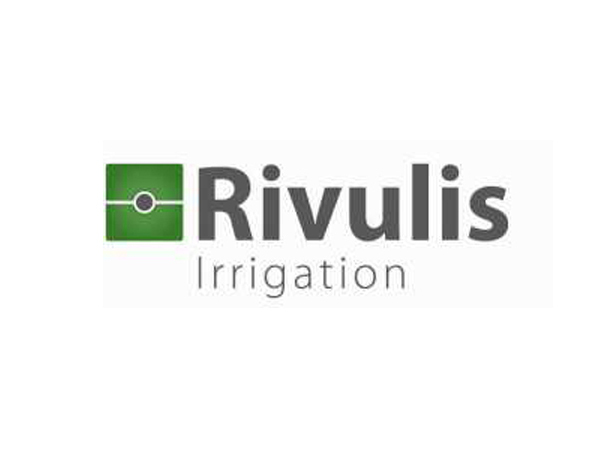 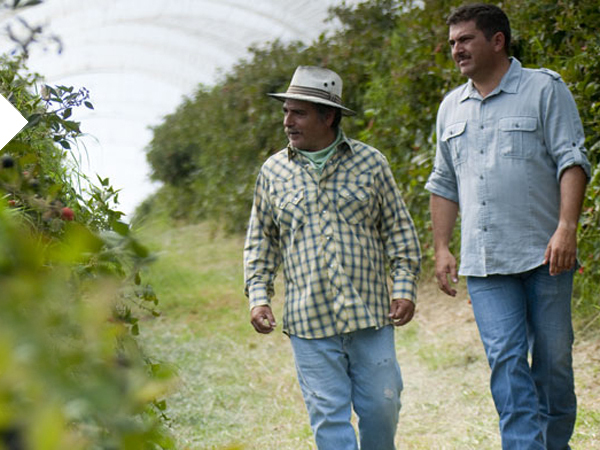 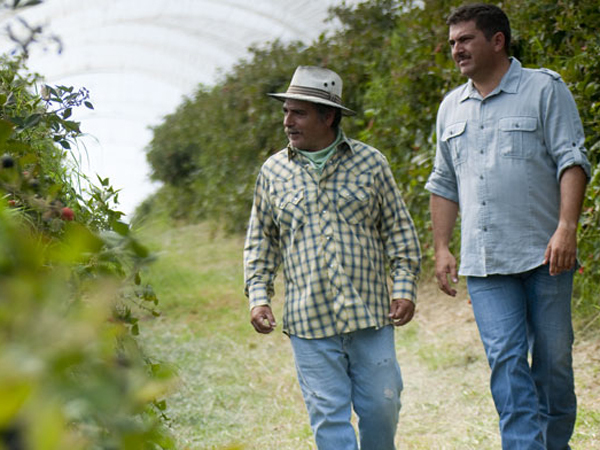 Rivulis is the third largest manufacturer and marketer in the world of micro irrigation components, including drip lines, drip tapes, drippers and other fittings and accessories. 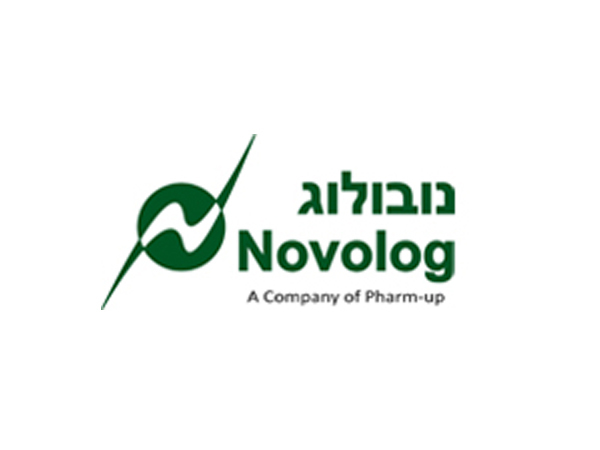 Novolog is Israel’s leading health logistics company. 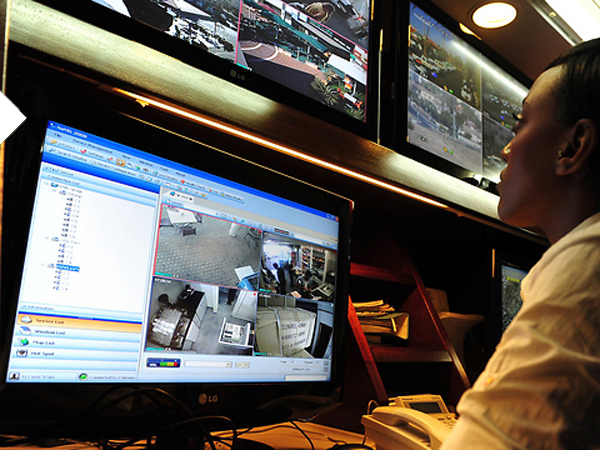 Mer Group’s core business is communication infrastructure and major integration projects, mainly related to the safe, smart and secure market. 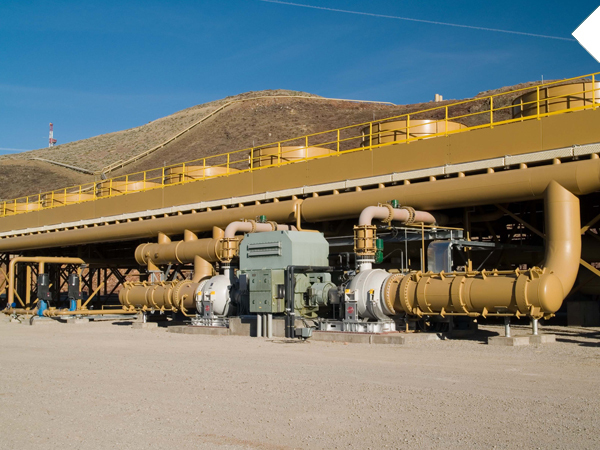 TAT Technologies is a diversified technology-based engineering and industrial company specializing in design, development and manufacture of Heat Exchangers, Cooling Systems, Cold Plates, Vapor-Cycle Air Conditioning Systems flow accessories. 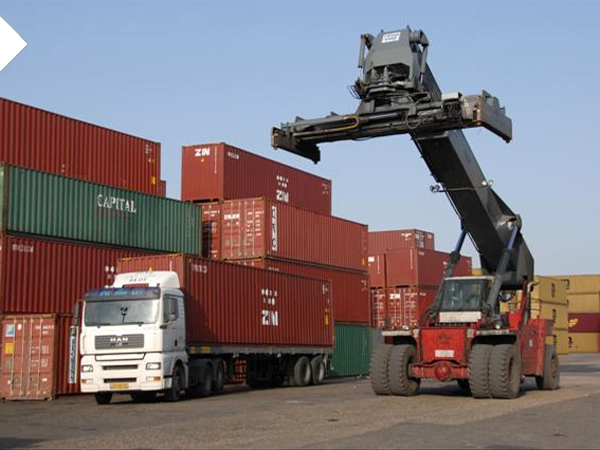 Overseas is a provider of container storage, container handling and related logistic services in Israel. 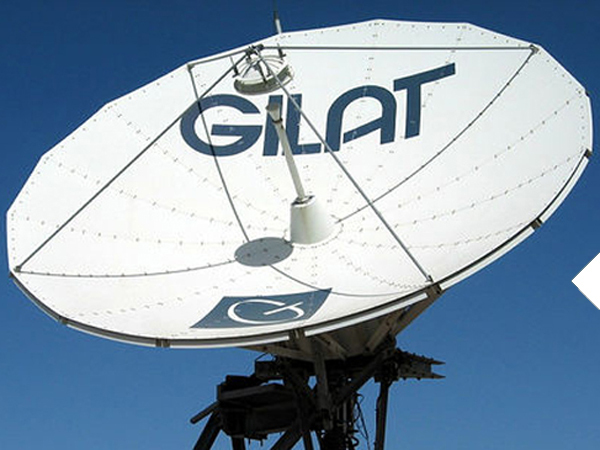 Gilat is a global provider of broadband satellite communication and networking products and services. Ham-Let specializes in the design, development, production, marketing and sales of high quality instrumentation valves and fittings in a wide variety of materials for high pressure, temperature and vacuum applications. 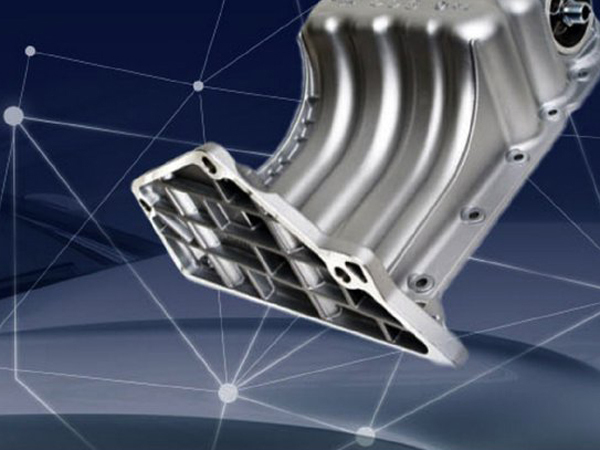 Tadir-Gan is a designer and manufacturer of components, made from Aluminum and Magnesium in high-pressure die casting and machining processes, for the automotive industry. 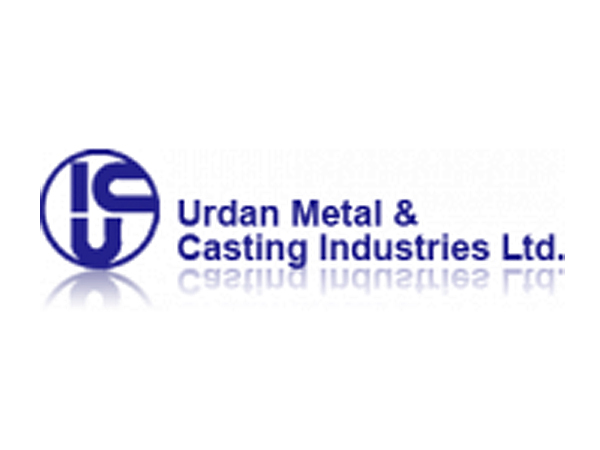 Urdan produces, markets and sells heavy, high-quality, customized, metal-cast products for use in the defense industry and heavy industries. 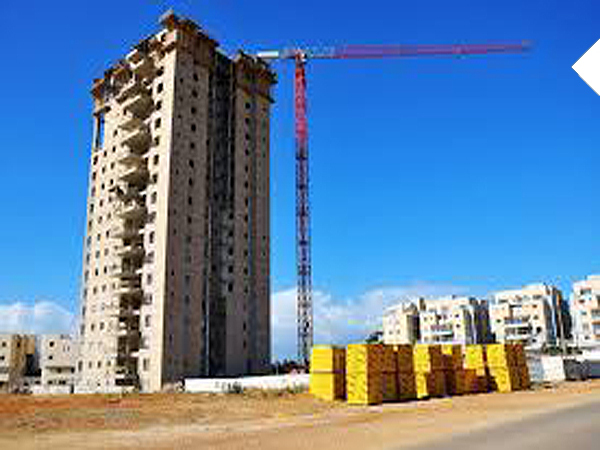 Ytong is a supplier of building products, blocks for internal and external walls, ceilings, landscaping and environmental development applications. 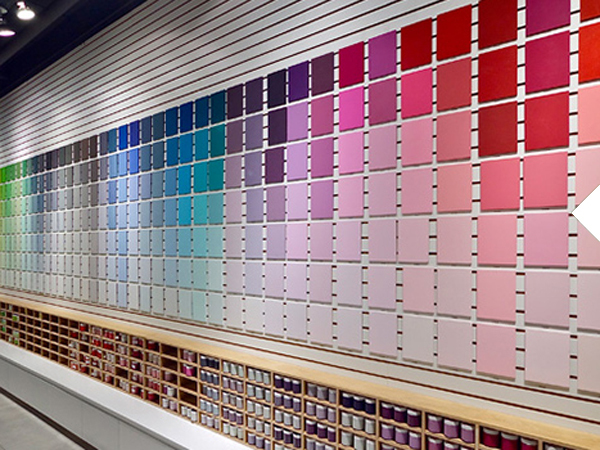 Nirlat produces a wide range of paints for home and industrial use, water-based paints for exterior and interior use, wood paints and powder paints. S.O.S is Israel's sole provider of on-site diesel refueling services in any terrain conditions, nationwide. 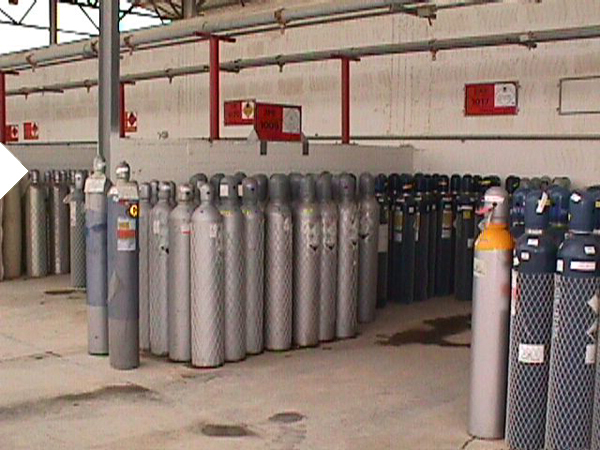 Oxygen and Argon Works is the leading of two suppliers of industrial gases in Israel. 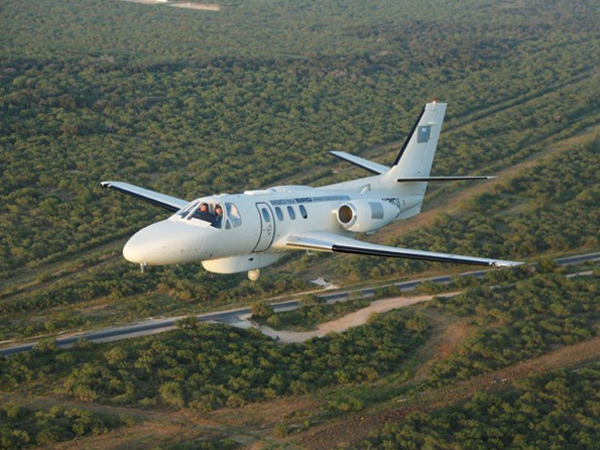 Israel-based BIRD Aerosystems is a manufacturer of airborne missile protection and surveillance systems. FIMI will inject NIS 125 million for 51% of the printed circuits and assembles components and systems manufacturer. 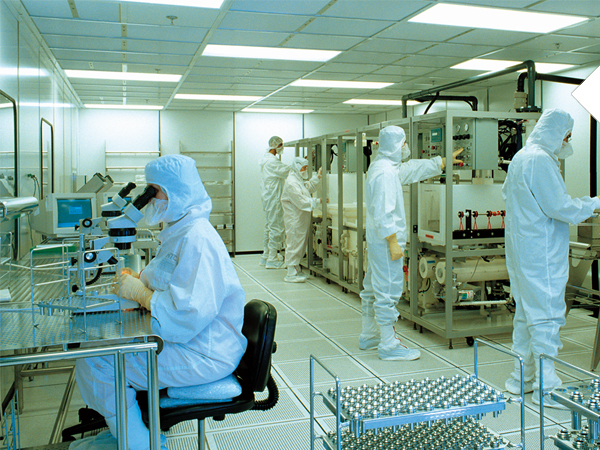 Aitech is a global supplier of rugged electronics systems. Preqin, the alternative assets industry’s leading source of data and intelligence, consistently ranks FIMI as one of the top funds worldwide in terms of long-term return for investors.